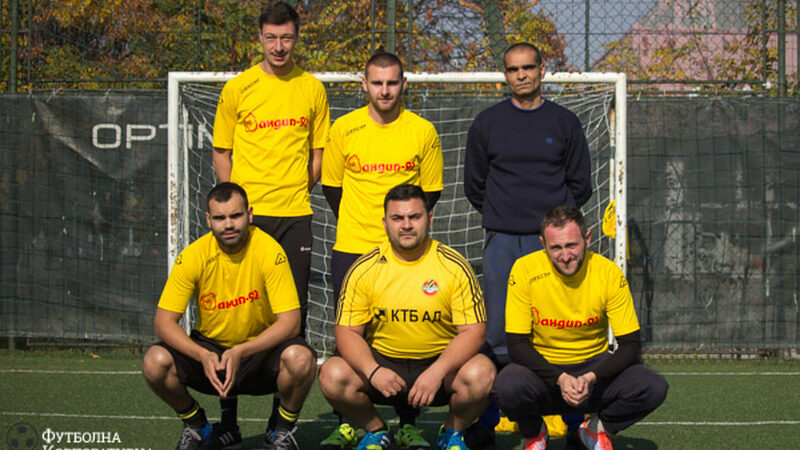 The football team of Andip-92, a company which produces and trades hen eggs, was formed in 2016 when they joined the Football Corporate League in Plovdiv (Bulgaria) for the 2016/17 season. 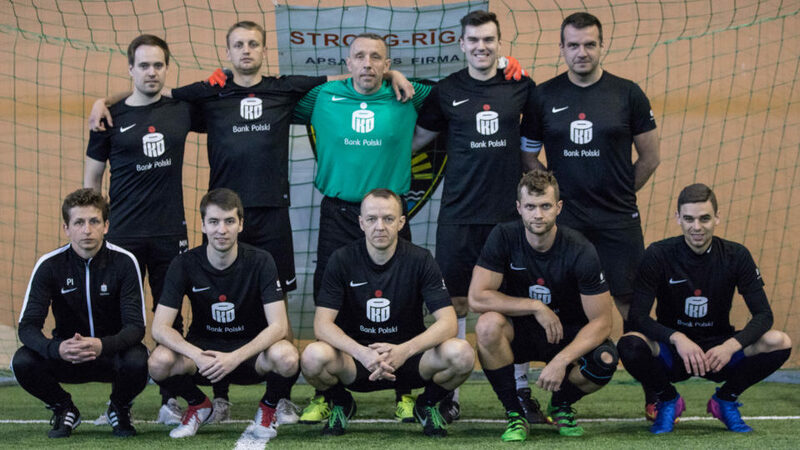 The football team of PKO Bank Polski, the biggest bank in Poland, was established in 2015. 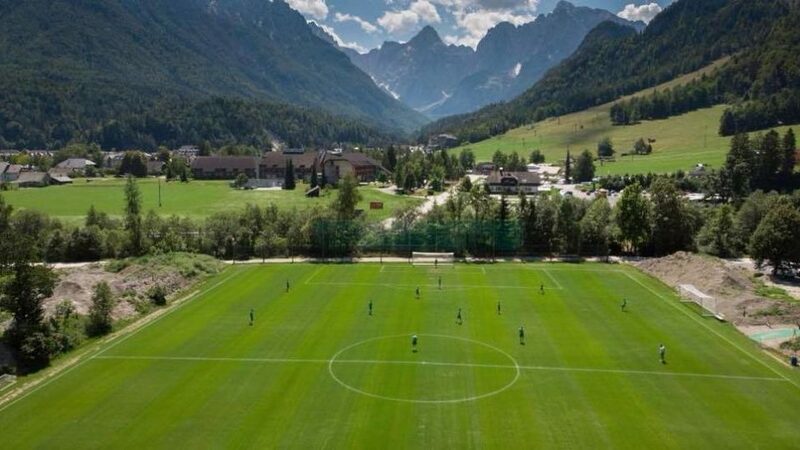 Our next European championship for corporate teams - EFBLU European Cup 2 - will kick off in less than 3 weeks in the Slovenian alpine resort Kranjska Gora!